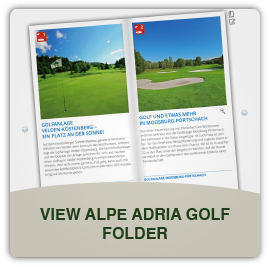 Golf Senza Confini Tarvisio is a member of Alpe Adria Golf and based in the central point of 20 Golf Courses. 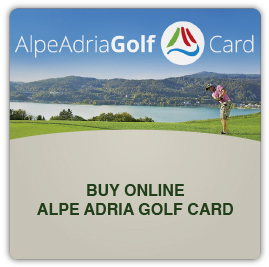 If you buy the Alpe Adria Golf Card and you can use it on 20 different Golf courses in Austria, Slovenia and Italy. Do you like diversification? If Yes, you are on the right path. 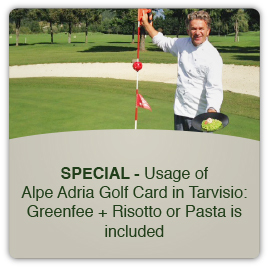 Book your golf trip and stay in Tarvisio – the heart of the Alpe Adria Golf region – and play on the Course “Golf Senza Confini Tarvisio” and take advantage of the short distance to the other courses in our neighborhood. Decide after the daily weather forecasts – go to the Adriatic Sea and enjoy the Mediterranean conditions or you enjoy the Alps in Kärnten.